Here you will find the best services for your Japanese SEO projects. I'm an SEO & WordPress Expert. Do you need a Japanese SEO Specialist? When you hire Mimpiweb, we will work hand in hand to maximize your online presence in Japan. I offer Japanese SEO services and solutions for business owners who want to increase their market footprint in Japan. 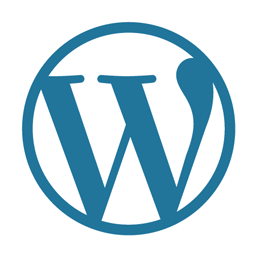 I am also a WordPress Expert and definitely recommend it to my customers because WordPress is the most popular and SEO friendly CMS (Content Management System) on the internet. After earning a Master’s degree in Information Science and Engineering, I worked at major companies within the IT department and startup companies in Japan for 6 years, specializing in different fields of Web Development and SEO. In 2014, I decided to start a career as an independent consultant and created Mimpiweb. I have customers all over the world and I live as a Digital Nomad, which means that I work anywhere in the world. Today more than ever, carrying out SEO in the right way is crucial for those who have great contents/services. Furthermore, when trying to get into the Japanese market, the language and cultural barriers make things even harder. This is why it is so important to find the right web consultant to be able to achieve your full potential in Japan. As a Japanese SEO Specialist, I will build a bridge for your business to reach more potential customers in Japan. 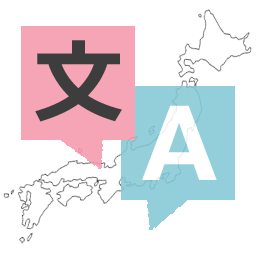 In order to kick off your Japanese SEO project, I conduct Keyword Research in Japanese considering cultural and linguistic differences from overseas. Professional English to Japanese localization by native Japanese SEO Specialist is the key to make your website trusted and visible in Japan. 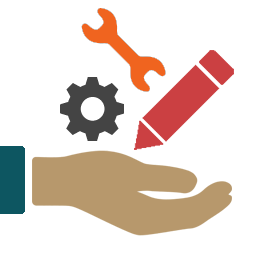 In need of WordPress Installation and/or Customization – including basic SEO settings and tech-savvy performance optimization, consult me. I have extensive experience in WordPress customization and on-page SEO (Search Engine Optimization) to help your web site rank well in search results. Should you have any questions, I would be happy to chat with you about any of the Website Services I offer.